Increased yields and weights by supplementing natural daylight during shorter winter days or just to daily peaks and valleys due to storms and cloud cover. 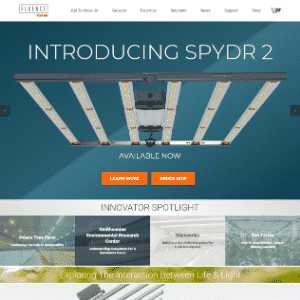 A spotlight on one of the innovative smart greenhouse lighting products on the market. Allows for up to 70% energy savings versus HID and allows for full WiFI remote automated control. Adding artificial lighting in a greenhouse enables a host of benefits to plants by acting as a supplement in Winter months when natural light hours are limited, or during strange seasonal changes or just when radiation from the sun is low. 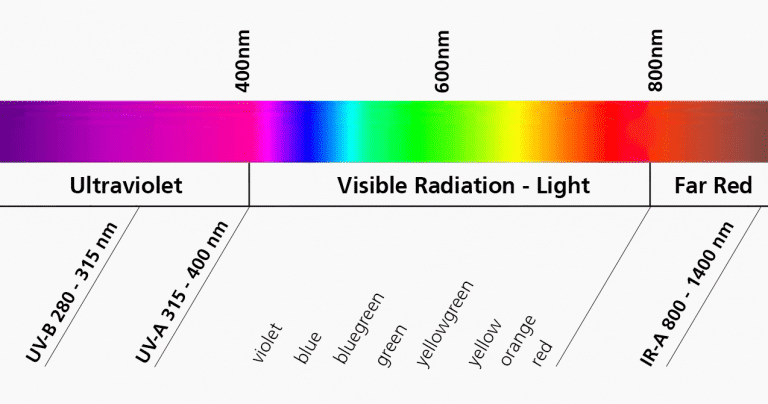 Just like sunlight new LED chips can produce all possible colors from the spectrum. 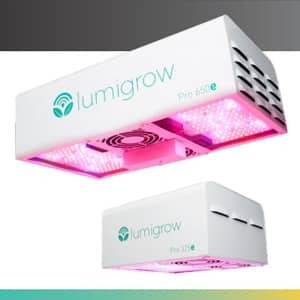 Using the new control ability of LEDs you can easily fine tune the amount and type of light your specific plants need during each growing phase. 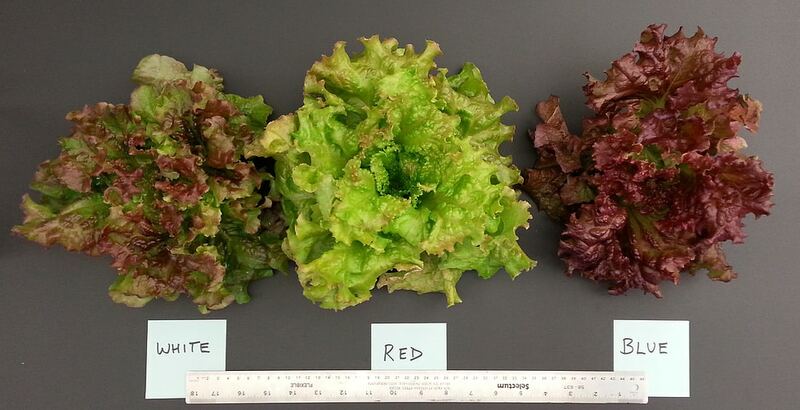 In particular adding and controlling red: far red (R:FR) and blue:green (B:G) are critical in improving and controlling plant quality and growth. With the costs of LEDs falling and their energy efficiency, heat reduction and light control gains so dramatic LEDs are becoming the clear winner versus High-Intensity Discharge (HID) bulbs such as High Pressure Sodium (HPS) grow lights in the industry. Note: Some growers are using a hybrid LED and HID solution to give the heat benefits while still getting most of the benefits of LED systems. 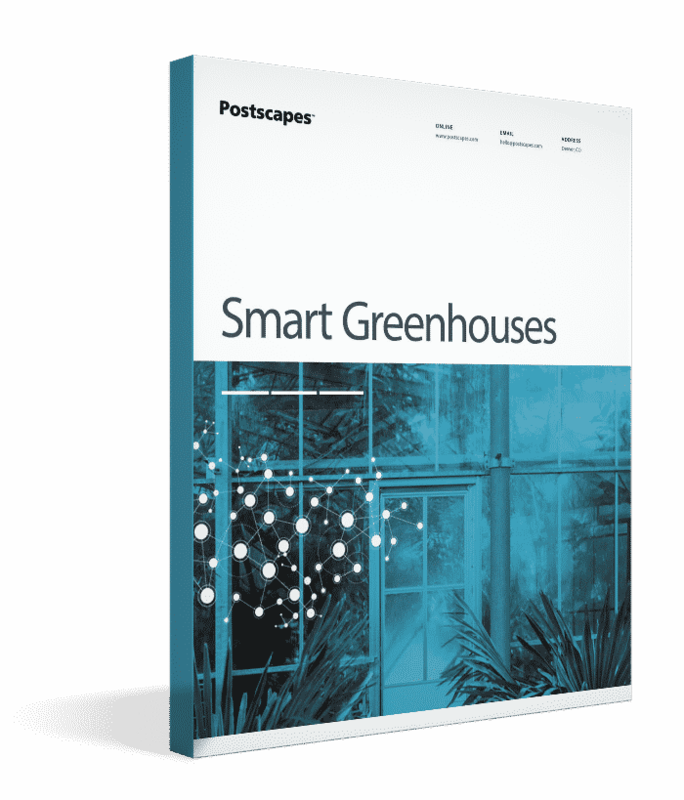 - This will allow the system to be automatically managed based on actual climate, shadows and transmittance rates your plants are receiving. 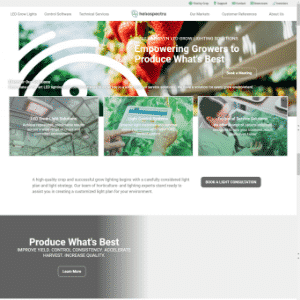 Below you can listen in on a case study on a Basil supplier for Whole Foods in Vermont that used the lighting system to increase his revenue by 25% in the first year of using smart lighting solutions in his operation. Below is an example of how once you have your lights connected you can monitor and learn from the analytics data produced by the system to track changes over time. 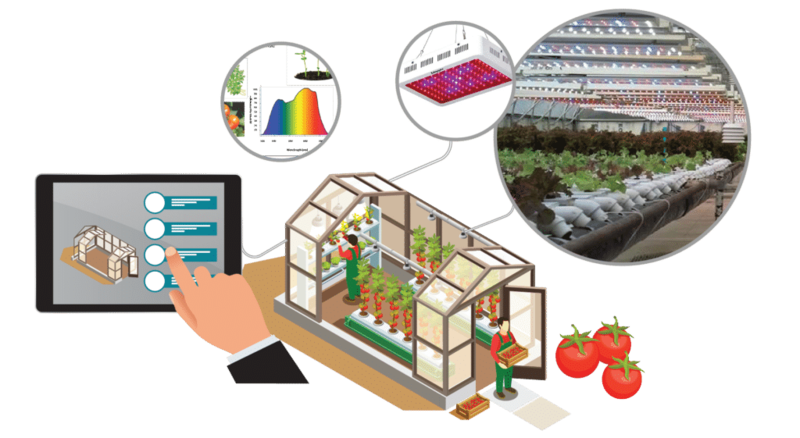 What kind of results should you expect when implementing a smart lighting solution in your grow operation? Here are a few case studies with an overview of the improvements and benefits they received. Lettuce crop reached harvest size in 40-50 days, shaving up to 33% off the crop production cycle. This allows Levi to fit in more turns. Microgreens were ready to harvest 2-3 days earlier than his unlit microgreens and produced approximately 10% more material per tray. 50% reduction in the yellowing on the bottom lettuce leaves because the lights penetrate down deeper into the canopy. Heavier and more consistent weights. Trimmed off between 3-10 days on harvest cycle. Product height decreased which resulted in smaller packaging and lower packaging costs. Could run LEDs at night during lower electricity rates where HPSs would cause neighbor complaints from light pollution. leaves are about 20% bigger than they were under the 1000-watt HPS lights. Who are the leading smart LED manufacturers for the greenhouse and indoor farming industry? 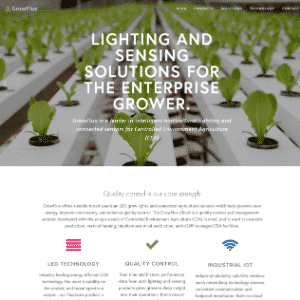 Fluence Bioengineering (Acquired by Osram) develops LED grow lights for commercial agriculture applications. 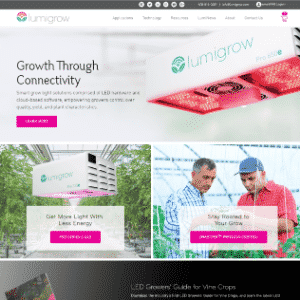 GrowFlux is a developer and manufacturer of connected LED grow lights, horticultural sensors, and control solutions. 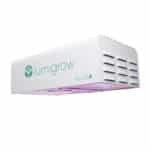 Heliospectra offers LED grow lights and control solutions. 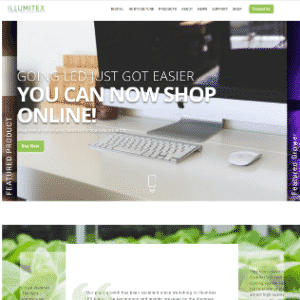 llumitex manufacturers horticulture LED fixtures and control solutions. One thing to look to is if your State or Utility companies are offering any rebates to offset your upfront capital costs to help alleviate the stress on their power grid. This is a good resource to start your search from.